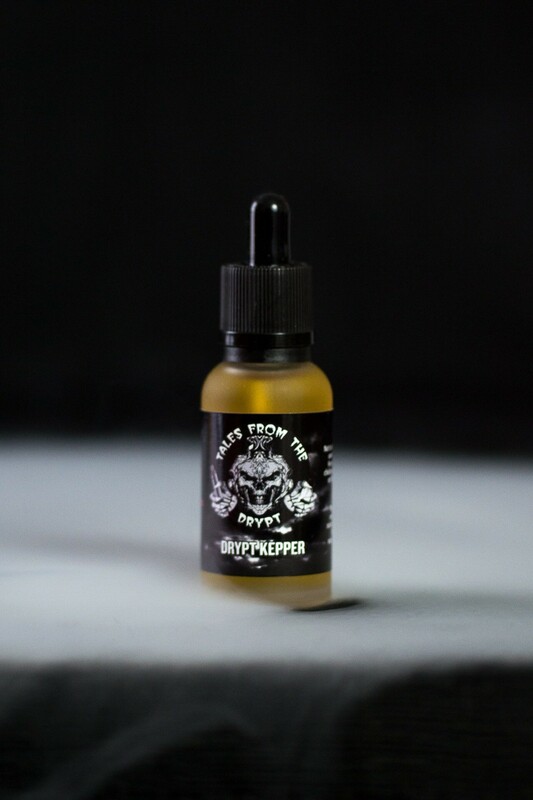 This flavor is particularly special to us at UIS Vapes as it was the first premium liquid we developed. This signature cream base is used in many of our other premium liquids. This is a creamy vanilla custard with a rice crispy treat finish. Do to a spelling error on one of our label batches this liquid will forever be known as the Drypt Kepper (Because spelling is Hard). 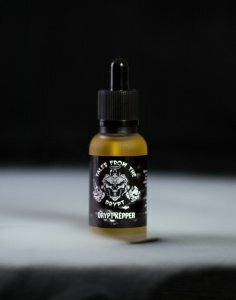 Also available in 120ml bottles for $45 USD 15pg/85vg.